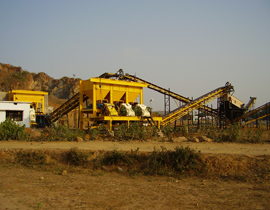 We offer a comprehensive range of Crushing, Screening and Screening Plants that are fabricated using high grade material. 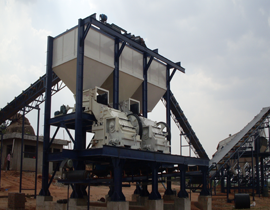 The plants are suitable for efficient crushing, screening and screening of lime stone, dolomite, iron ore, coal and others. Known for high reliability and durability, these find wide application in various construction and processing purposes. Further, we are also capable to customize these as per the specific requirements of our clients. 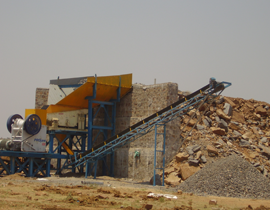 We are actively indulged in providing a wide array of Stone Crushing Plant Commissioning Services. Offered services can be availed from us at most economic price. In addition to this, we are promised to offer these services to our clients within specified set of time frame. These services are provided in most efficient manner so as to gain huge client appreciation. Manufacture & supply of all material handling equipment & its accessories. We are prominent manufacturers, exporters, and suppliers of a large amount of Material Handling Equipment that is designed for optimum efficiency and are precision engineered. 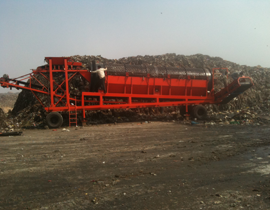 Our belt conveyors are used extensively in mining, coal, and allied industries. These are offered in different specifications and designs to cater to varied requirements of our clients. We offer screw conveyors in different types to suit various kinds of materials that are handled including cement, sugar, salt, sand, and so forth. We offer supreme gamut of lifting magnets for lifting and separating ferrous materials. These are offered at leading industry prices. Repair & reconditioning & shifting of mineral processing plants. We are counted amongst the reliable names engaged in rendering Shifting service of Mineral Processing Plants without any damage. The offered service is provided by our adroit professionals in compliance with international quality standards with the help of modern tools and technology. This service is widely appreciated for its timely execution, adequate safety measures, reliability and customized solutions. We offer this service to our clients at very reasonable price.